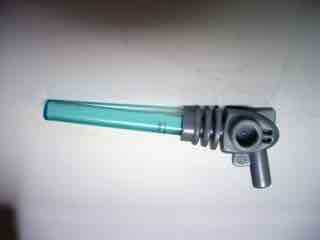 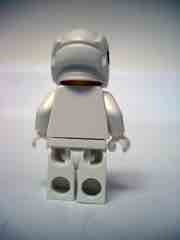 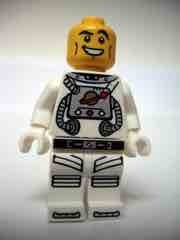 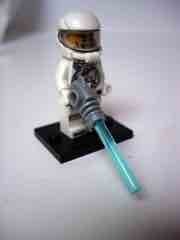 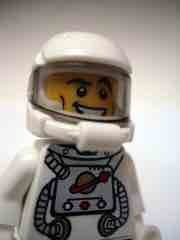 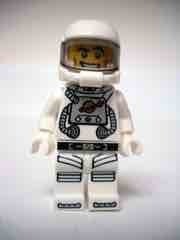 Unfortunately, I haven't yet found the doctor from series 1 otherwise I'd have an image of Doctor Spaceman. The LEGO Minifigures Series 1 Spaceman figure borrows from the past and the present, as the helmet is taken from current space themes while the body design borrows from real-world space suit designs and vintage 1970s and 1980s LEGO Space minifigures-- that planet with the arrow around it is a familiar icon throughout the original space lines and, to me, is a selling point. 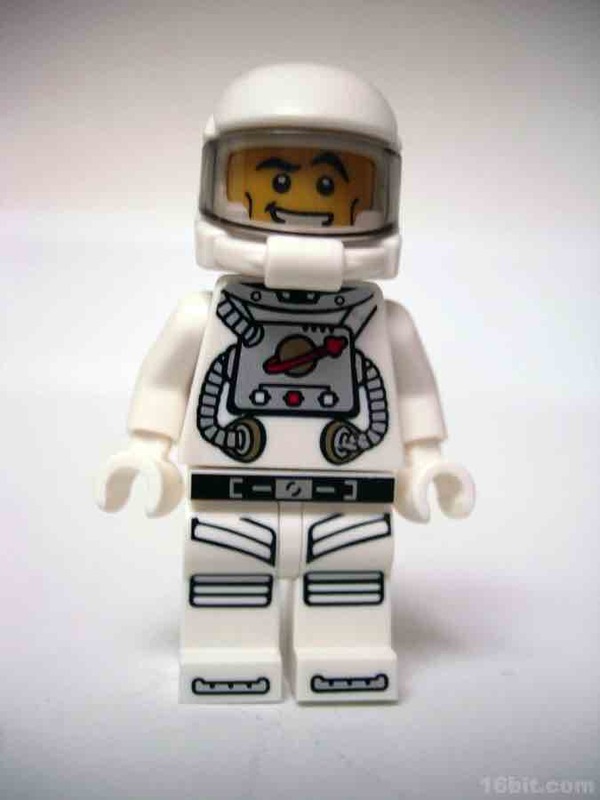 Since there's no "Classic Space" range coming from LEGO, this is as close as you can get to getting a modern version of the old astronauts. Hopefully we'll see other faces and other colors (black, yellow, red, blue) down the road, as it's a nifty design and should go well with any of your non-realistic LEGO space sets. 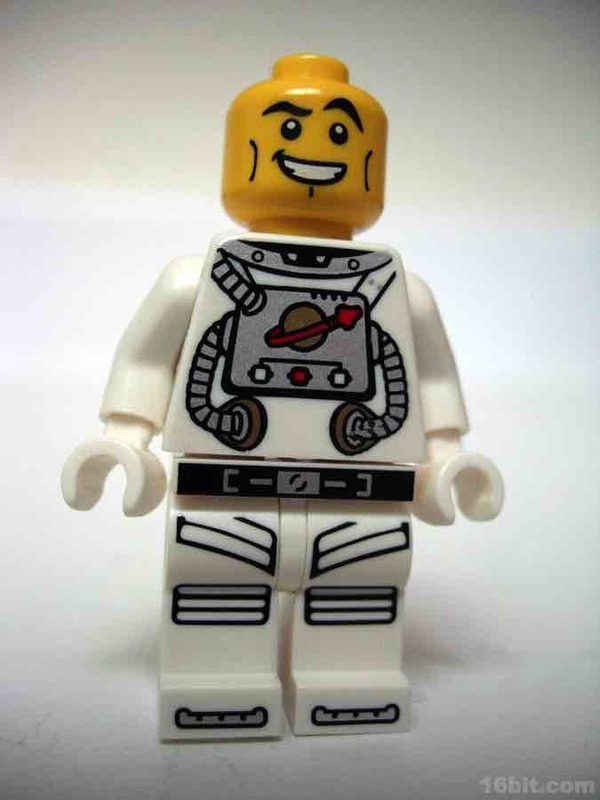 The articulation and such are pretty much the same as any other LEGO figure, but his nifty expression and unique suit design make this one worth snagging if you like such things. Just think of how great he'll be with that Star Justice set you always meant to buy.